JAKARTA, Indonesia – A palm oil task force of the International Union for Conservation of Nature (IUCN) has released the results of a study showing that palm oil production is the most efficient in terms of land use compared with other vegetable oils, which need nine times more land to produce the same amount of oil. The study was in response to negative campaigns against palm oil linked to deforestation in Indonesia and other palm oil-producing countries. Indonesia and Malaysia believe that the negative campaigning is in fact an effort to protect the producers of other vegetable oils like sunflower oil and soybean oil. The IUCN argues that replacing palm oil with other vegetable oils would lead to much greater exploitation of land, causing more of a threat to biodiversity. IUCN palm oil task force head Erik Meijaard said boycotting palm oil was not a solution because half of the world’s population relied on palm oil products. “Palm oil is still needed and we need to take the steps to develop more sustainable palm oil production. We need to ensure that every party, starting from the government, producers and the supply chain, is committed to achieving sustainability,” Erik said at the Office of the Coordinating Economic Ministry in Jakarta on Monday. The global demand for vegetable oil is projected to hit 310 million tons in 2050. Palm oil currently contributes 35 percent of the total global vegetable oil demand, with India, China and Indonesia as the biggest consumers. 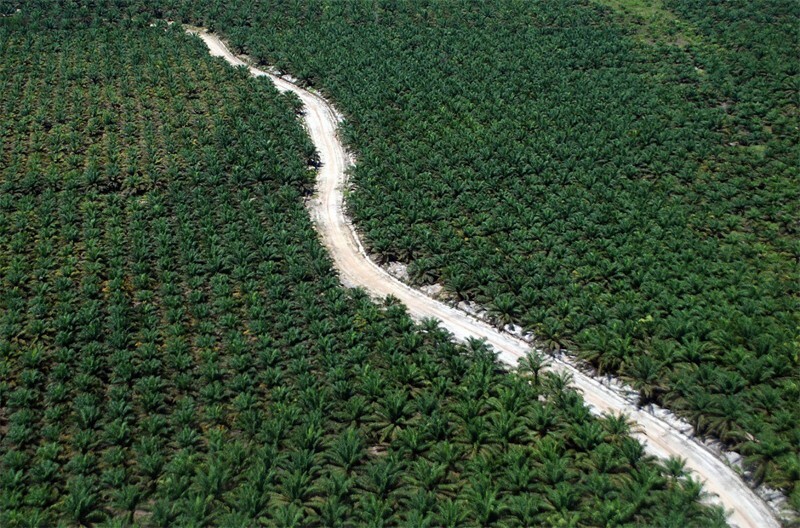 Some 75 percent of palm oil is used for food, while the remainder is used for cosmetics, cleaning products and biofuels. Coordinating Economic Minister Darmin Nasution said more such studies needed to be conducted to help the country achieve its globally acknowledged Sustainable Development Goals.